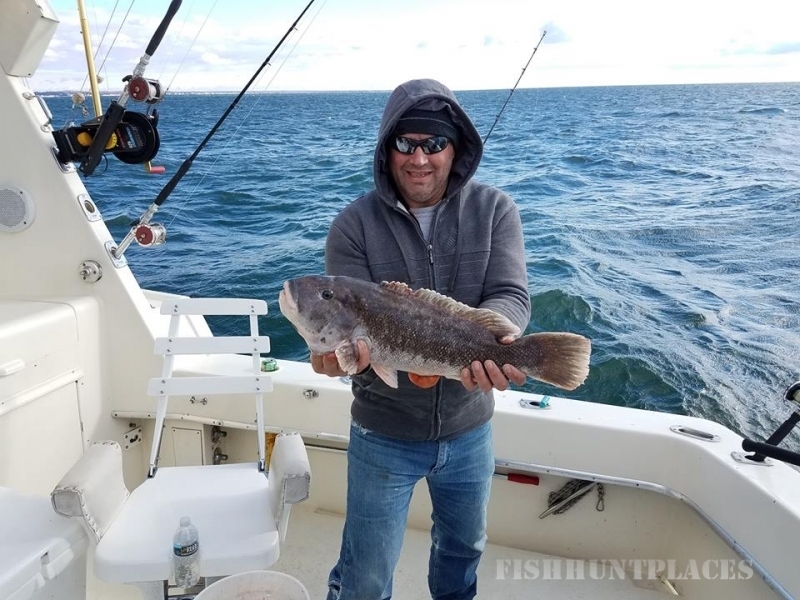 If you’re looking for an action packed day on the water, than you came to the right place! 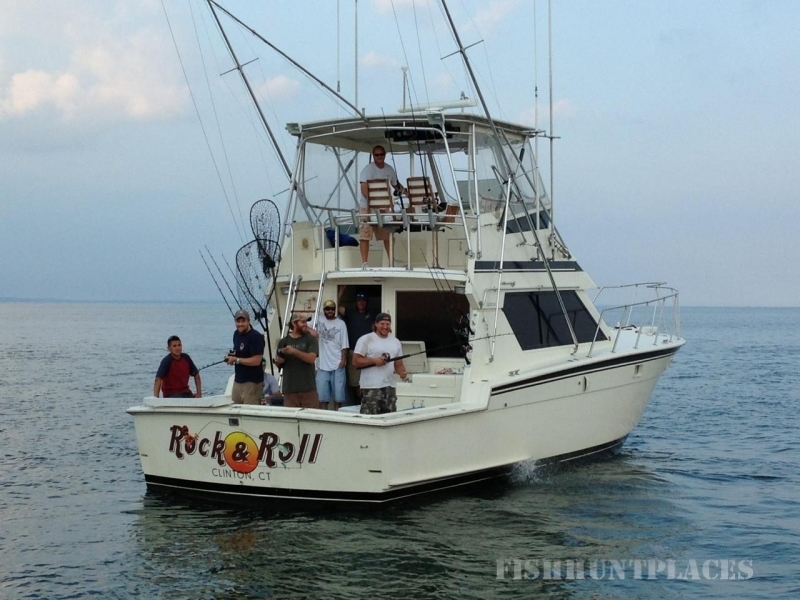 Rock and Roll Charters is based out of Clinton CT, home to some of the best fishing in Long Island Sound! 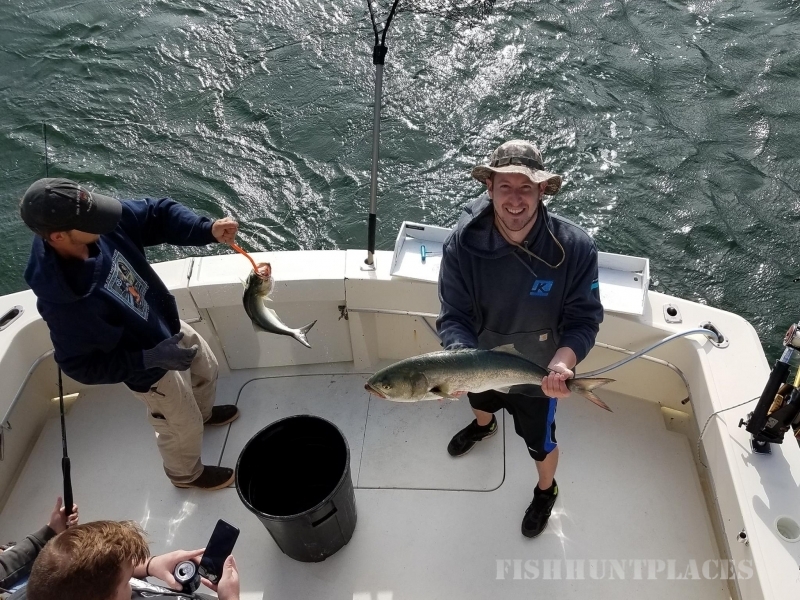 We are a full time charter boat company with a fun-loving, professional crew offering half day, full day and night trips. 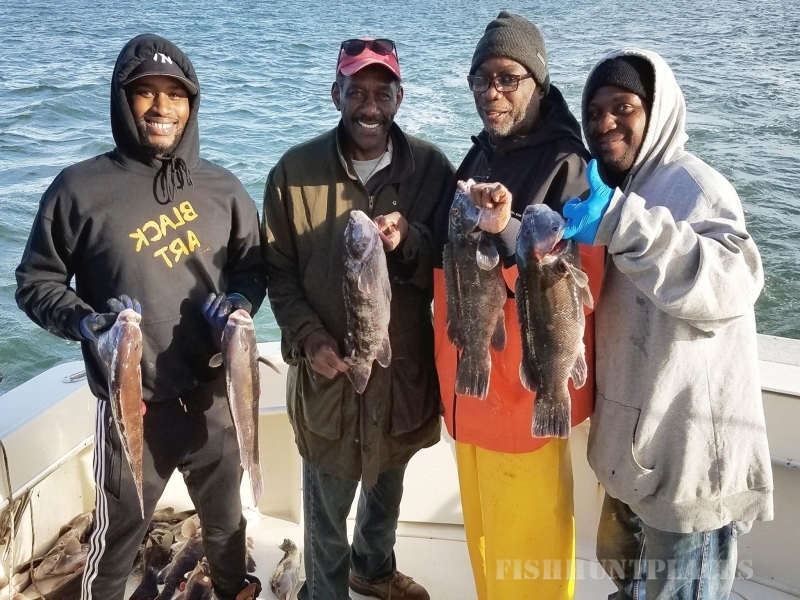 Our fishing grounds are just 10 minutes from the dock! They include the famed- Six-Mile Reef, South West Reef and East Rip – just to name a few. 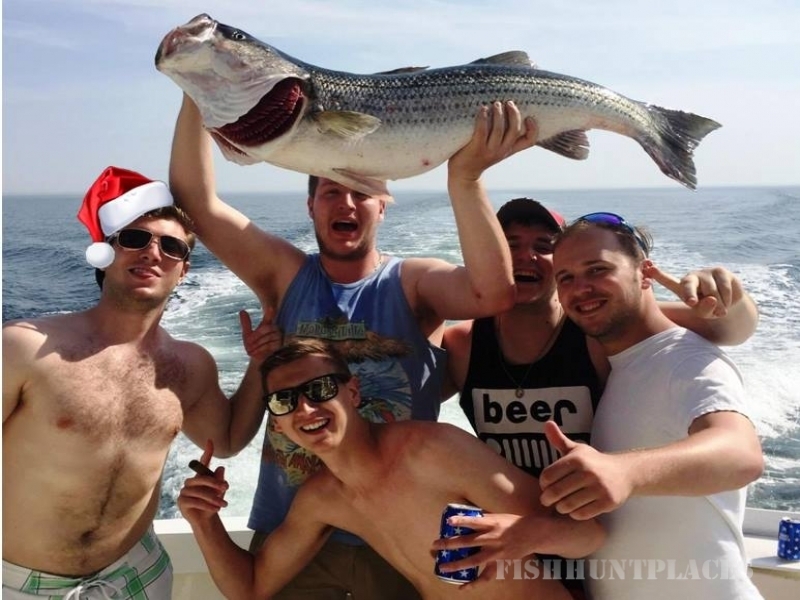 These reefs, rips and rock piles hold some of the largest striped bass in the world! 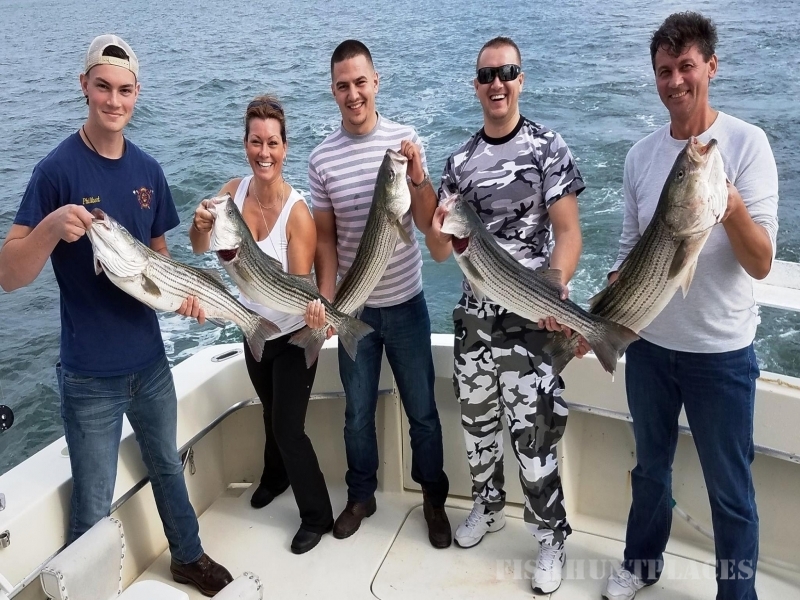 It was in these waters that angler Greg Myerson landed the largest striped bass on record, pulling the scale down to a whopping 81.88 pounds!